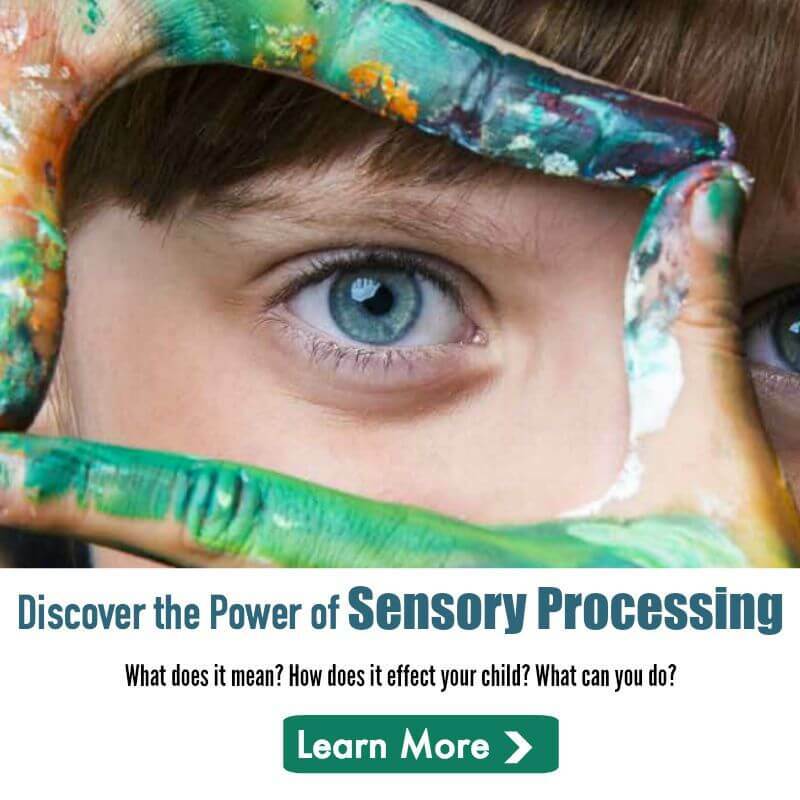 What is Sensory Processing Disorder Anyway? I have tried to explain Sensory Processing Disorder in so many ways that I swear my face is going to turn blue. And what about the parents whose kiddos have SPD but still aren’t sure what it is. By no means will this fit every child. 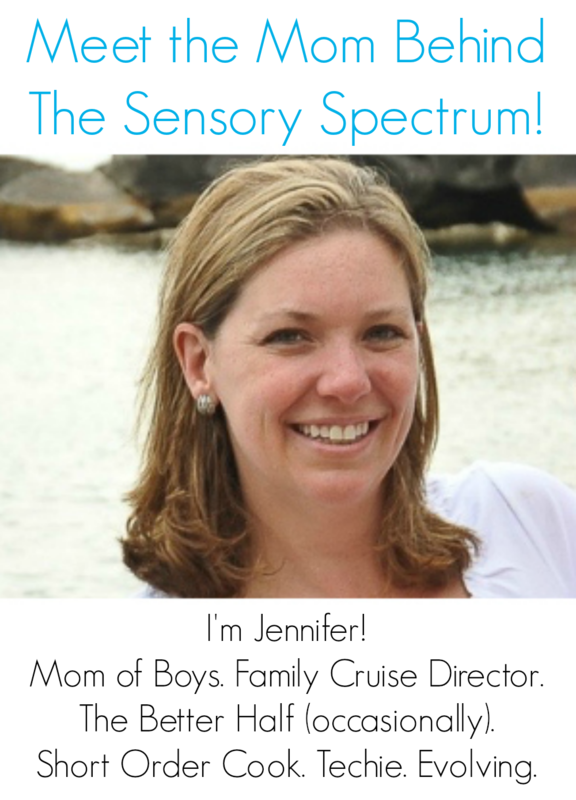 Sensory challenges present themselves in so many different ways, depending on if your child is hyper or hypo sensitive. That said, here’s the diving board to understanding. Happy splashing! Do they usually show all the signs or can they have most and still be considered having it? What age does it really start to show? I’ve been concerned about my son and he is going to be 5 and I’ve seen signs since he was 3. This is just a small representation…. they can show some of the signs. It depends on if they are hypo or hyper sensitive as well. My daughter’s showed at birth pretty much. Looking back I can see it immediately. The pic above says doesn’t like being tickled/cuddled. Becca was the opposite. She had to snuggle. She is hyper/hypo sensitive and I knew something was off from birth on. Her older brother has severe CP so everyone said I was being too critical or was looking for a problem. That book shown above “The Out of Sync Child” was like someone wrote a book about my daughter. She needs firm deep touch and if you grabbed her wrist or arm to like tell her something, she’d scream and say we were hurting her. But a firm grip didn’t bother her. She wouldn’t hold hands so we held her wrist. Hyper sensitive to temperatures. If her food was luke warm or warmer, she’d scream and pull it out of her mouth crying saying it burned. So her plate always went into the freezer. Even at restaurants. The washing of her hair she screamed bloody murder like you were killing her because apparently leaning her head back in a sitting position made her feel out of control of her body. Meanwhile we think it’s water in the eyes thing. It was always baths until 4-5th grade then she’d shower. It was crazy but even our pedi thought I was Nuts. Then I got this book. So they can have some, All or even diff aversions etc. As a 17yro she has Executive Function Disorder that has to do with it all too. She had speech processing issues too. Understanding what she heard and processing it for a response to reply. Sounds just like my 17 year old daughter. I feel at times lost at how to handle it. These symptoms might be related to pyrolles disorder or pyroluria – if your kid has it and you’re looking for answers about how to help them. I’m an adult that had some of these symptoms as a child and have children with similar issues. As my medical issues have started making themselves known I’m seeing a connection. It would be great to list these out in text so we don’t have to read the image to get the info. Yeah, it’s a stunningly poor presentation of the information. Sticking it in an image means that it’s unable to accessed using a screen reader or increased text size. The low resolution on the second picture makes zooming in on it even harder. Really poor choice for representing useful information. This is a great chart! I had no idea this existed, and makes total sense of what my daughter may have. Thank you for the information. She is 17 now. I read these to her and they are all traits of her. They have finally made shoes that are closed toed and not irritating to her. Sadly there really is no clear way to explain this. My daughter suffers from Sensory Integration Dysfunction and when she experiences a new scent , texture, taste, what ever sense is affected, she experiences a shocking pain. It’s her brain’s way of keeping her safe from unknown stimuli. She has learned to cope, but still has issues, especially out in public. We have fought hard to keep the fear of the unknown at bay, and I think (praise God) we are conquering it more every day. I wish I’ve known this before becoming pregnant. Now thinking back, there were signs when my child was in my belly, especially, the last 2 months of pregnancy.